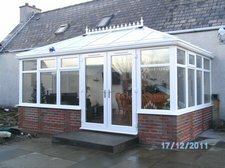 All Diy conservatory prices are 10% off in January. 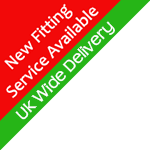 We have a number of January offers but not all are based on discounts. IF you are looking to keep your conservatory warmer year round and keep your heating bills we also have a diy conservatory offer of free low emission glass instead of 10% off. Low emission glass allows the sun’s warming rays to heat up your conservatory whilst reflecting back any radiant heat into the room. Tags: Celsius solid roof, diy conservatory, Glass roof, Global Summer Orangery, P-Shaped Potential Conservatories, Pavilion Conservatory.